Posted 12:00 by Kristin & filed under Articles, Visit Tips. 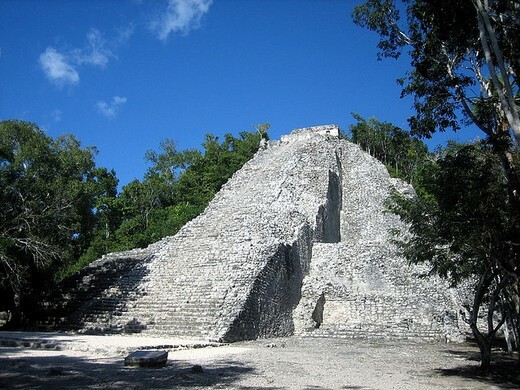 Immerse yourself in the best discoveries of ancient Mayan civilizations. The archaeology sites of ancient Mayan ruins are some of the “must-sees” and “must-dos” on your vacation in the Yucatan Peninsula.